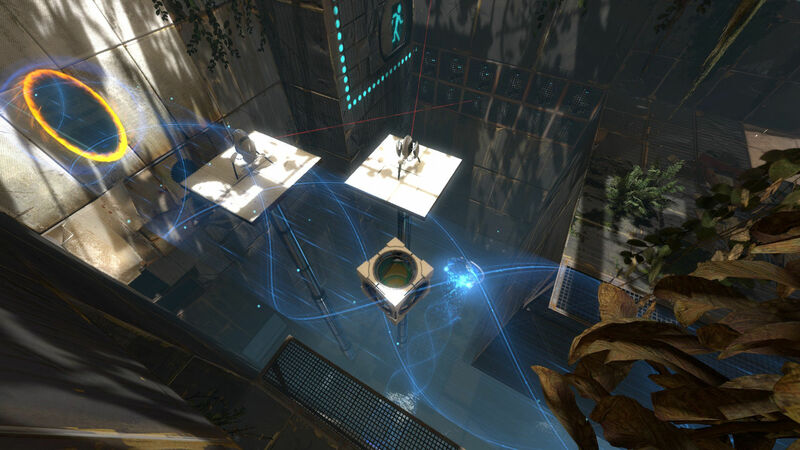 * Extensive single player: Featuring next generation gameplay and a wildly-engrossing story. 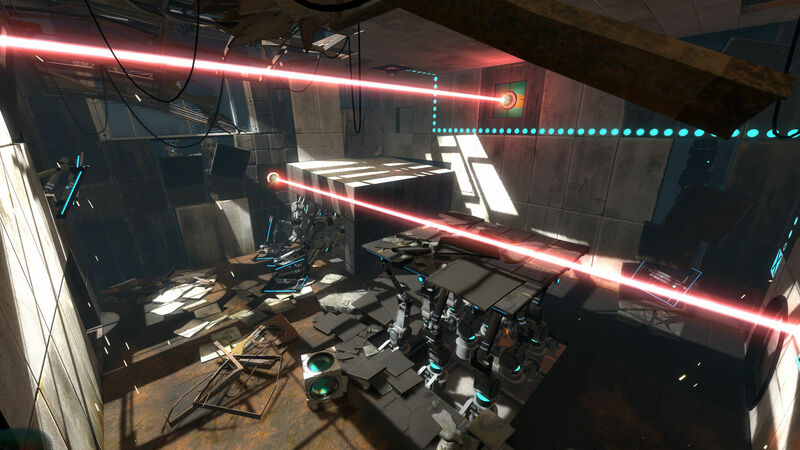 * Complete two-person co-op: Multiplayer game featuring its own dedicated story, characters, and gameplay. 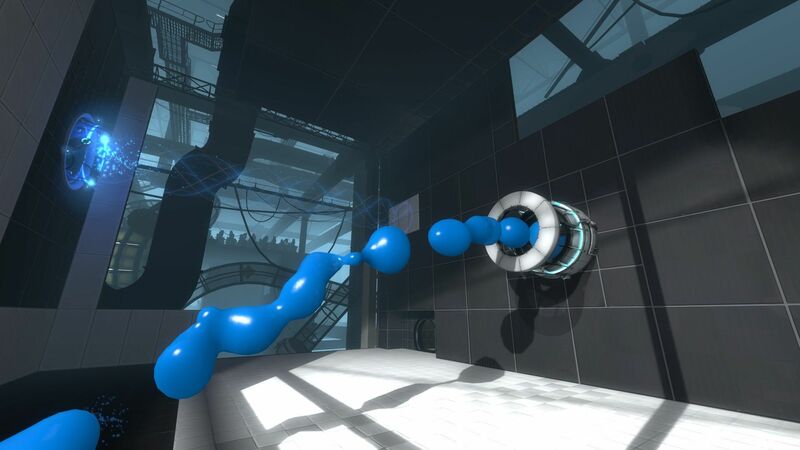 * Advanced physics: Allows for the creation of a whole new range of interesting challenges, producing a much larger but not harder game. 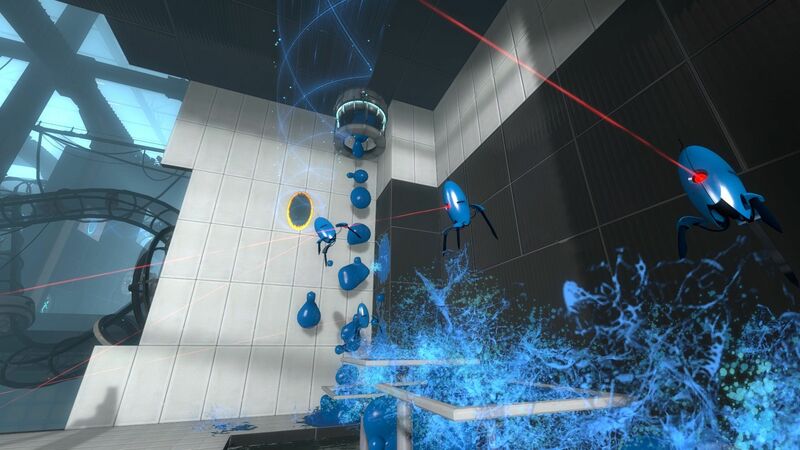 * Massive sequel: The original Portal was named 2007's Game of the Year by over 30 publications worldwide. 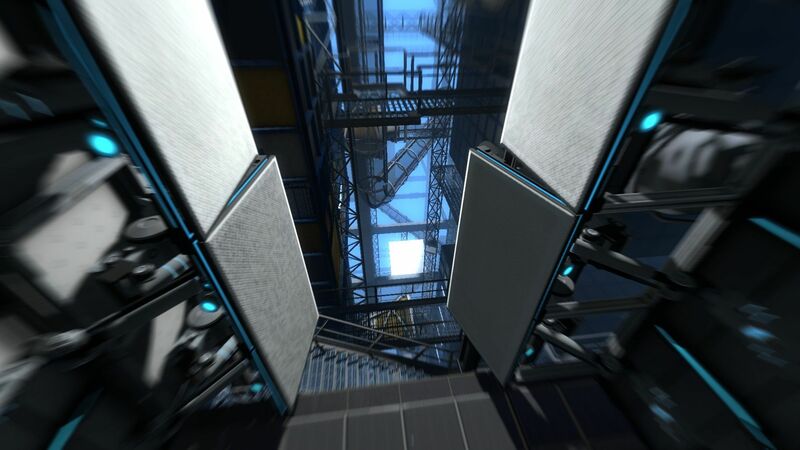 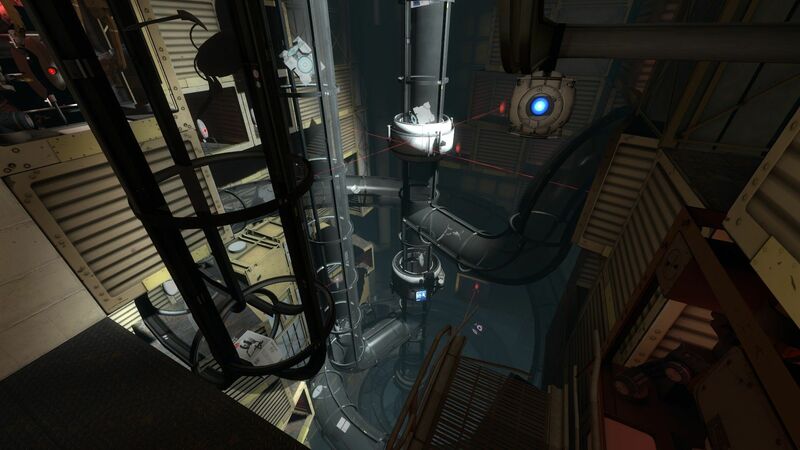 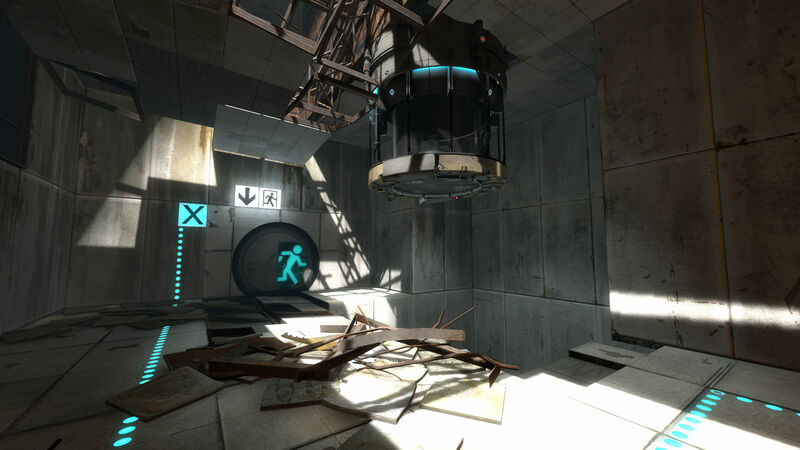 * Editing Tools: Portal 2 editing tools will be included.